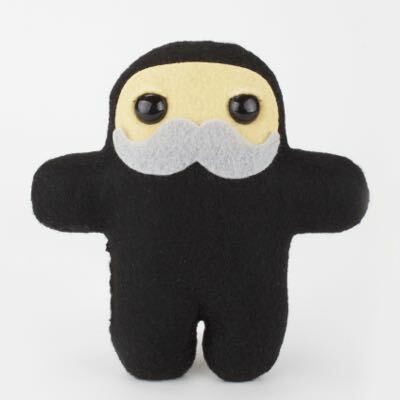 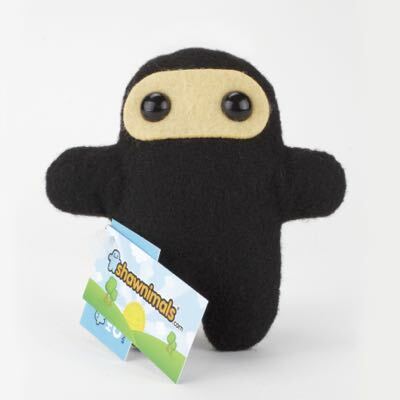 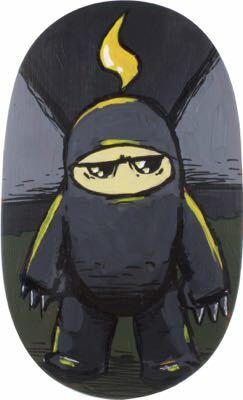 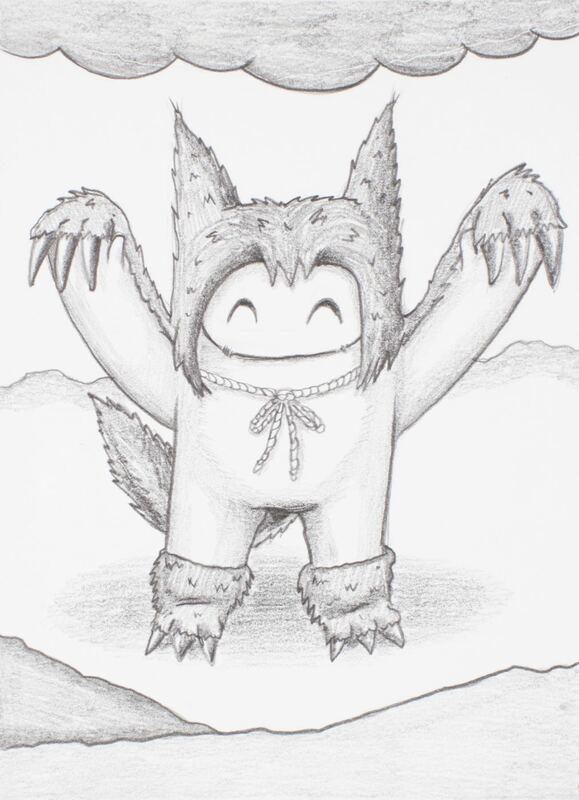 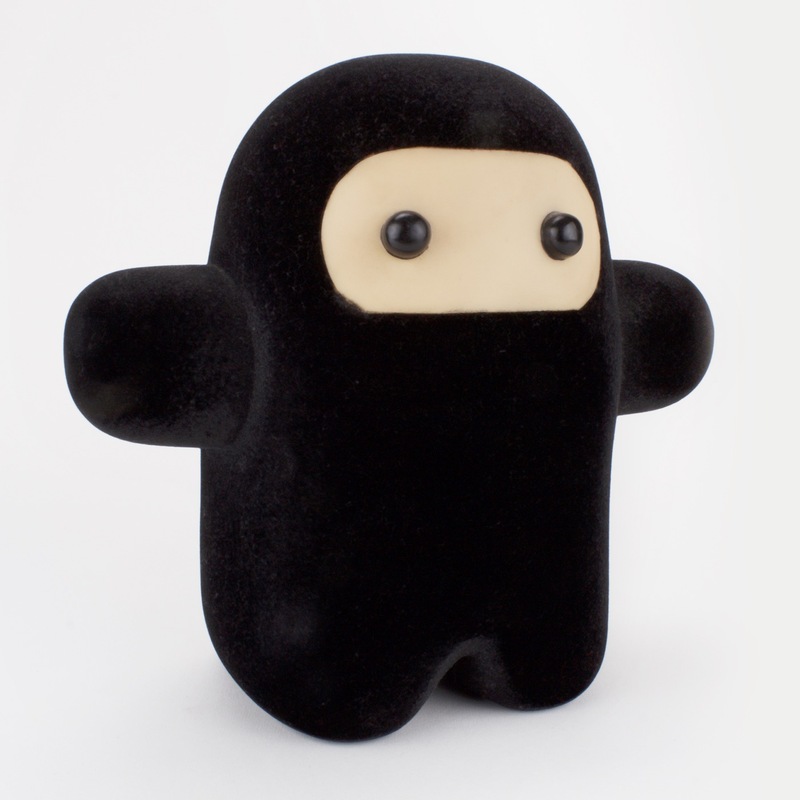 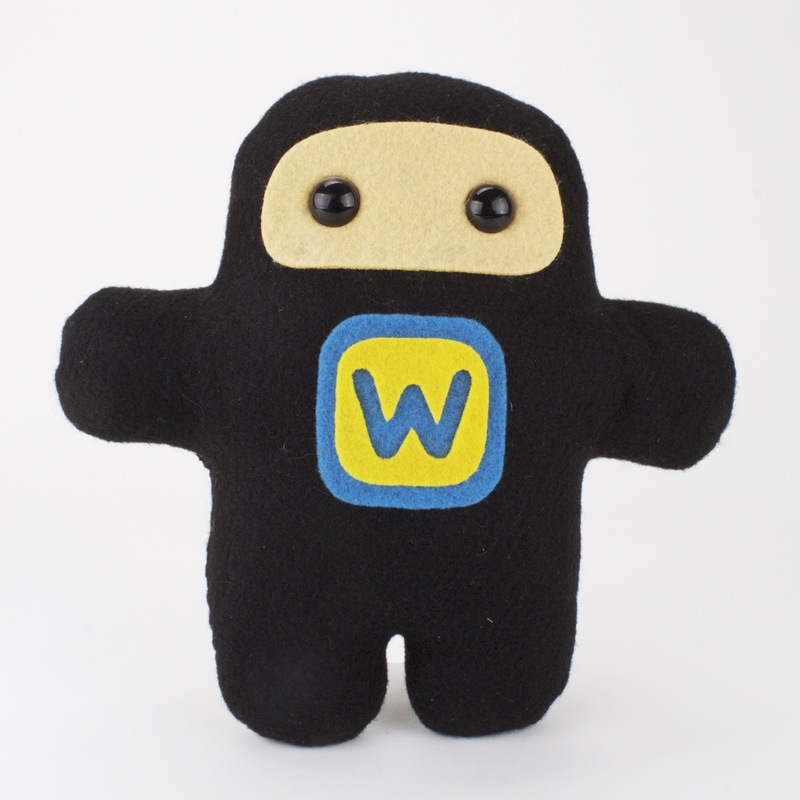 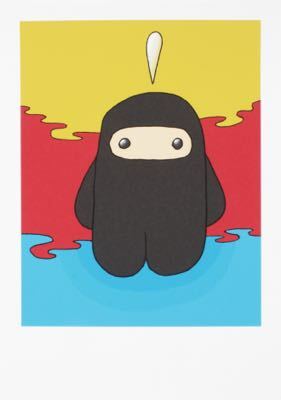 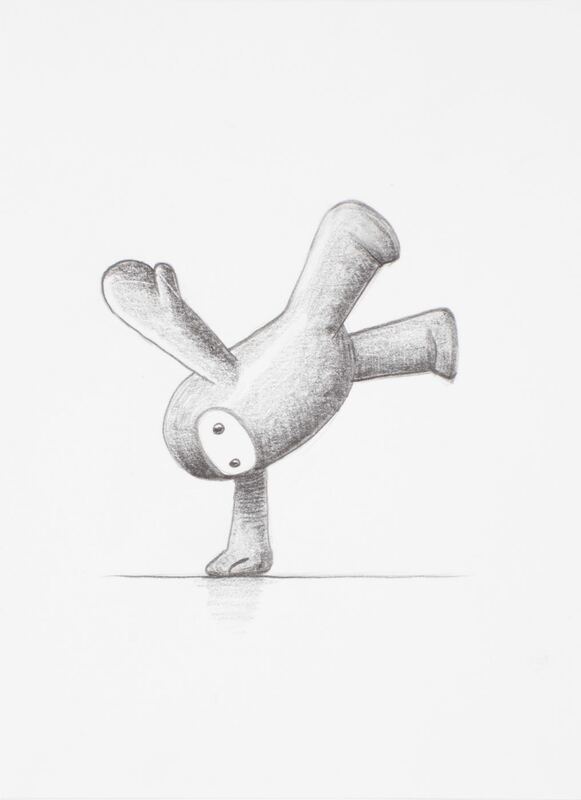 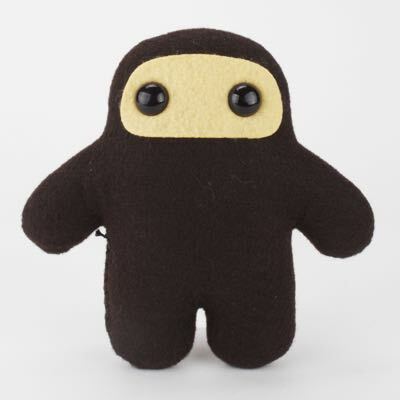 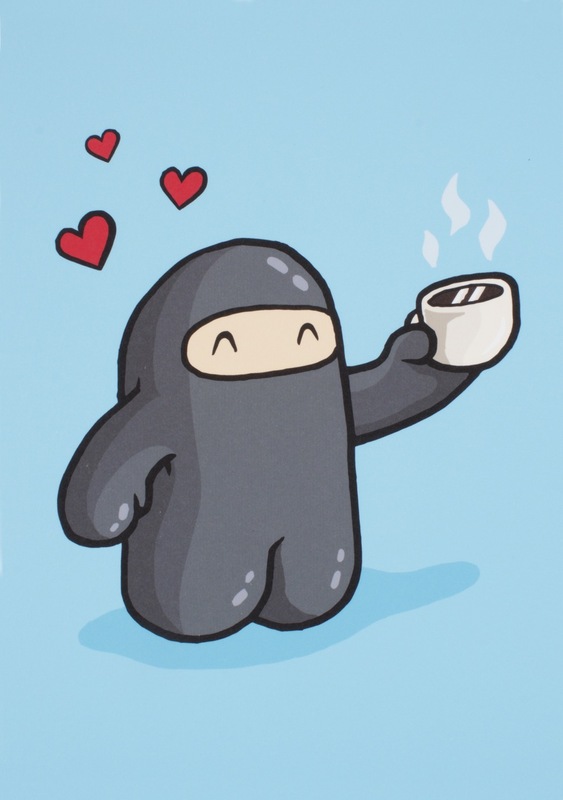 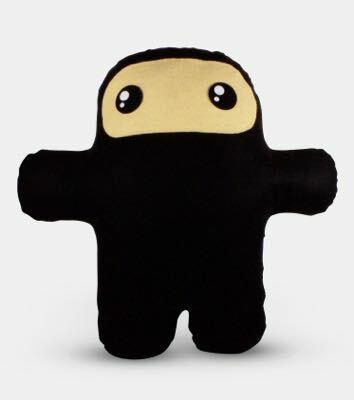 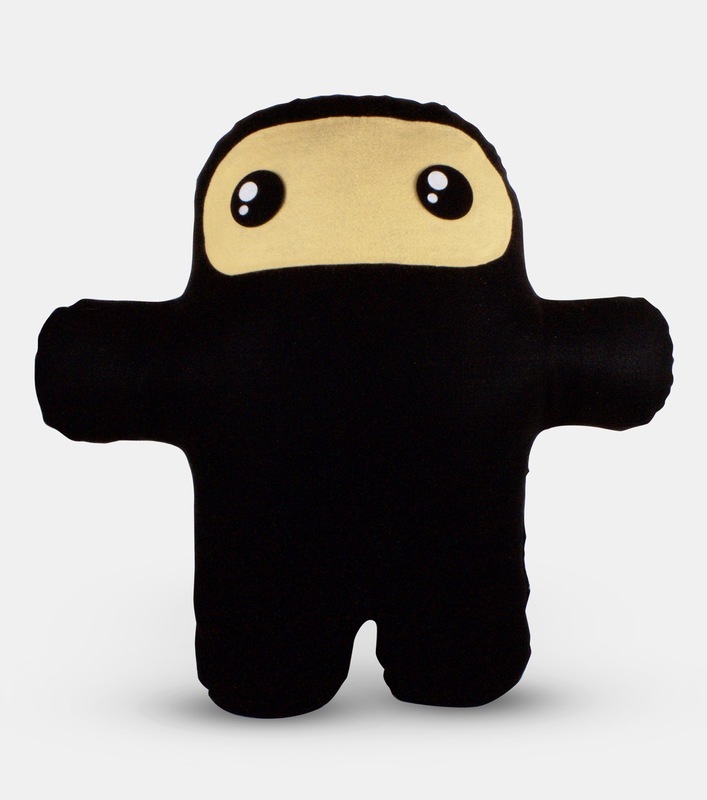 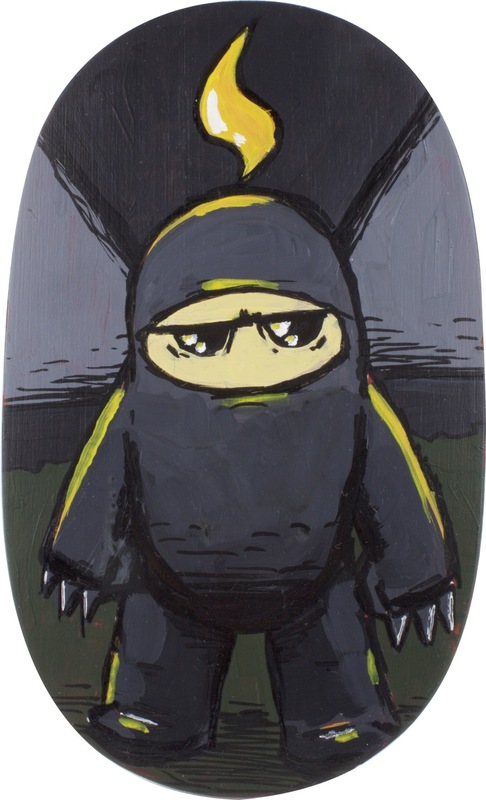 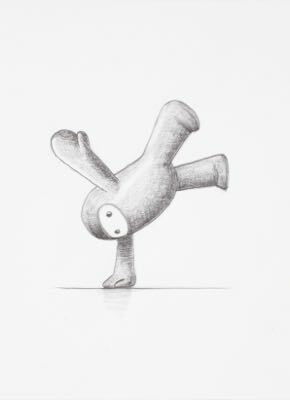 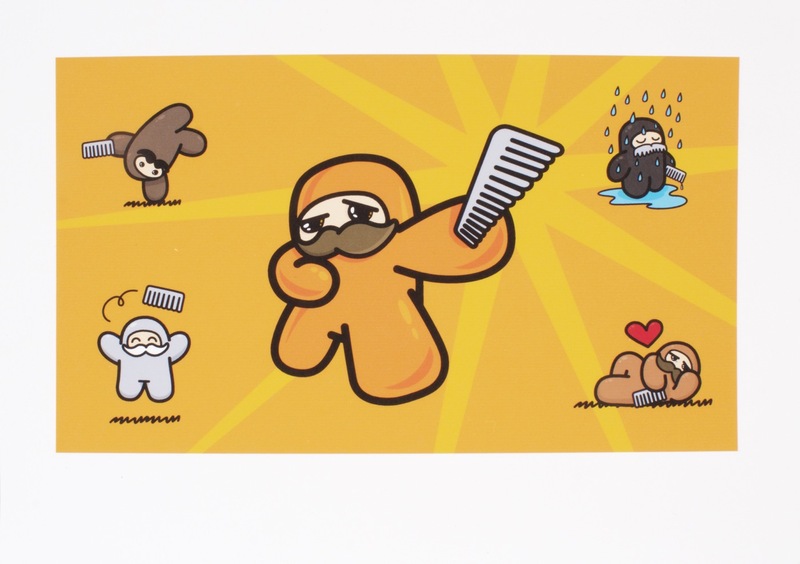 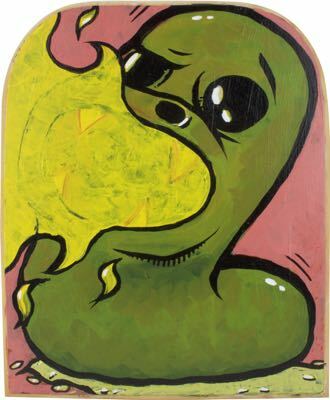 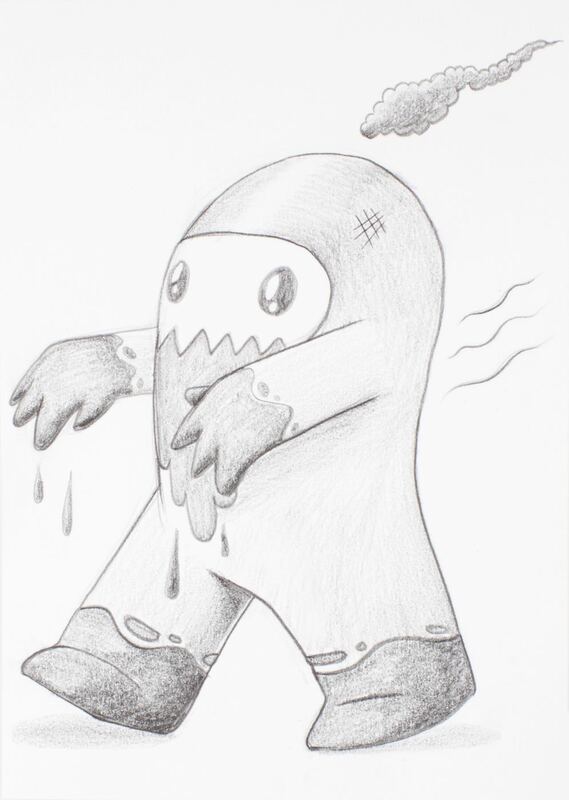 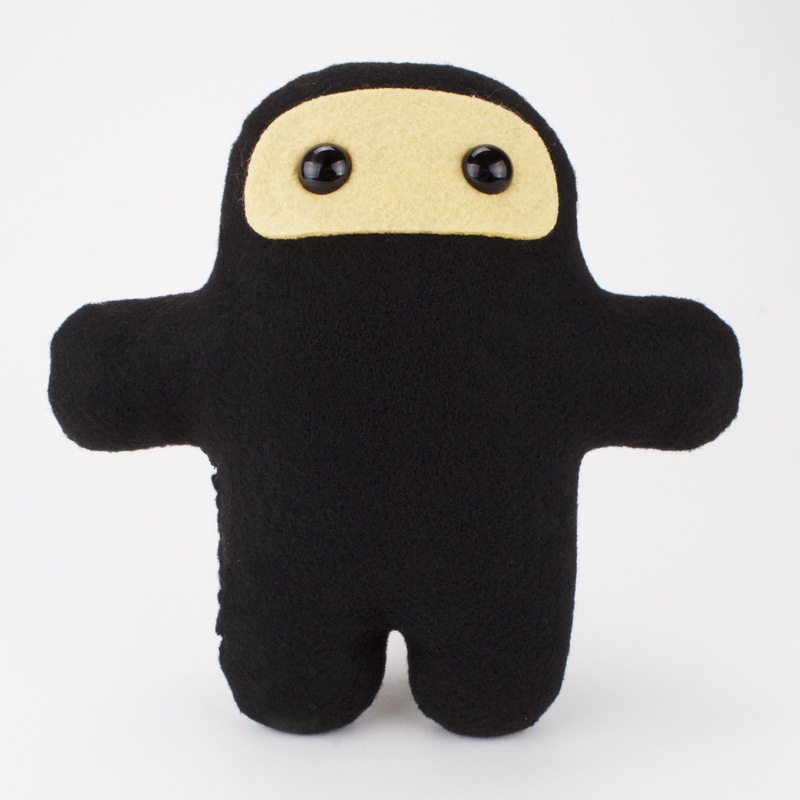 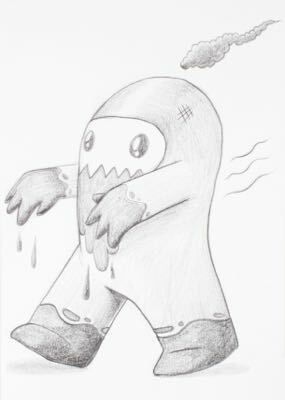 Shawnimals creator Shawn Smith created the Wee Ninja in 2003 before the concept of Ninjatown even existed. 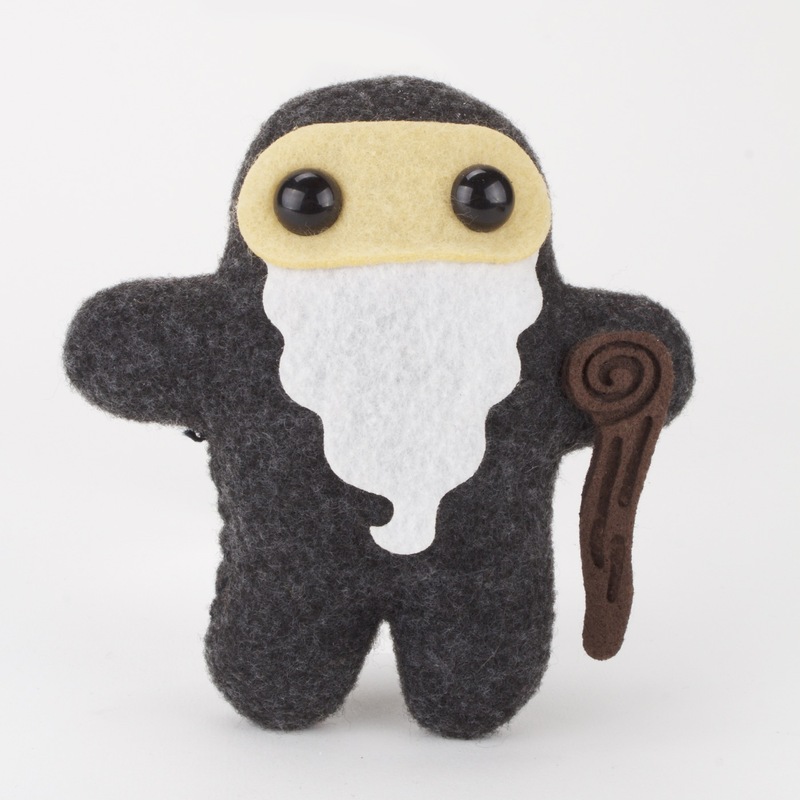 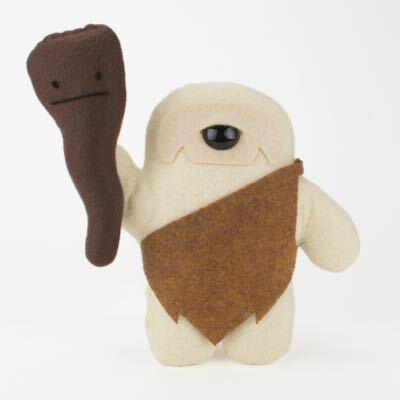 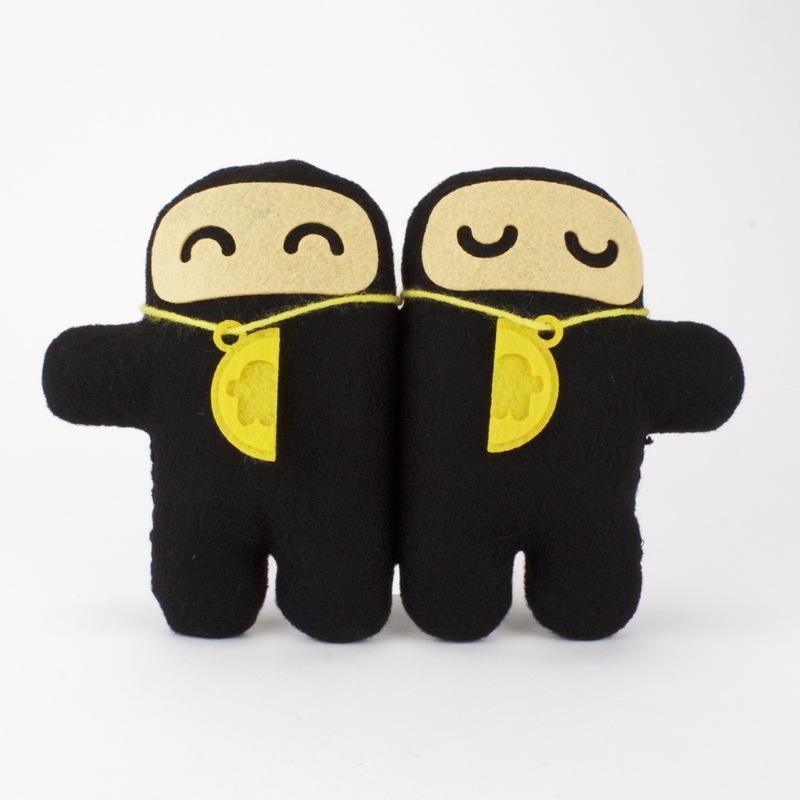 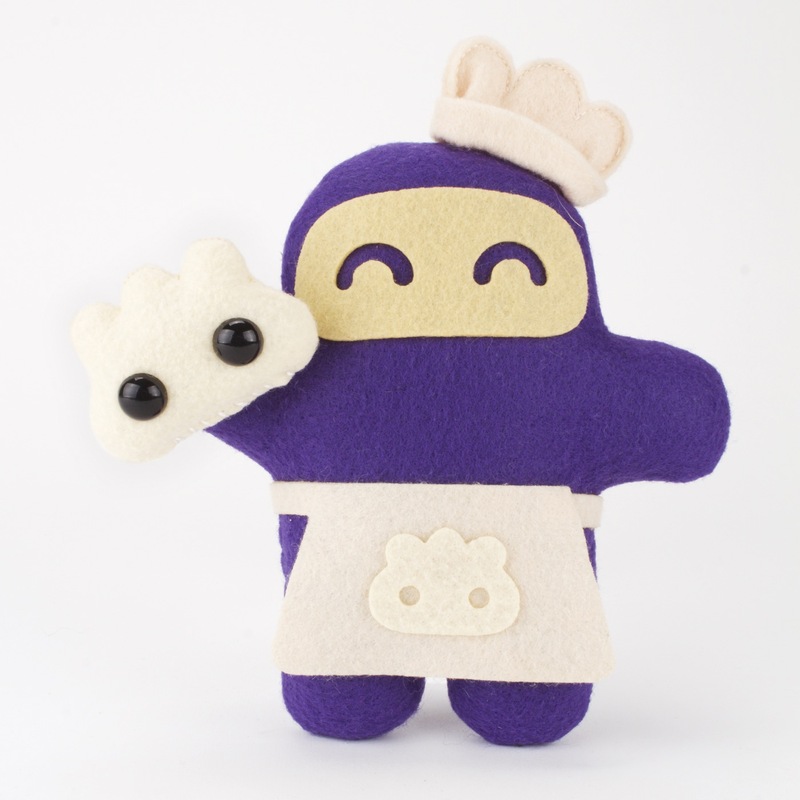 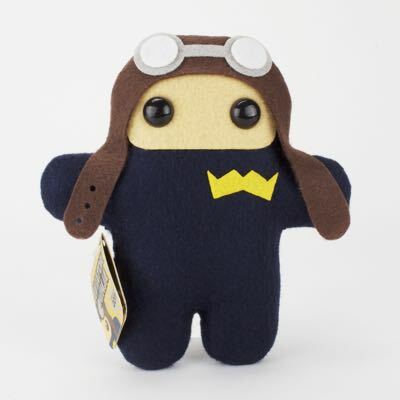 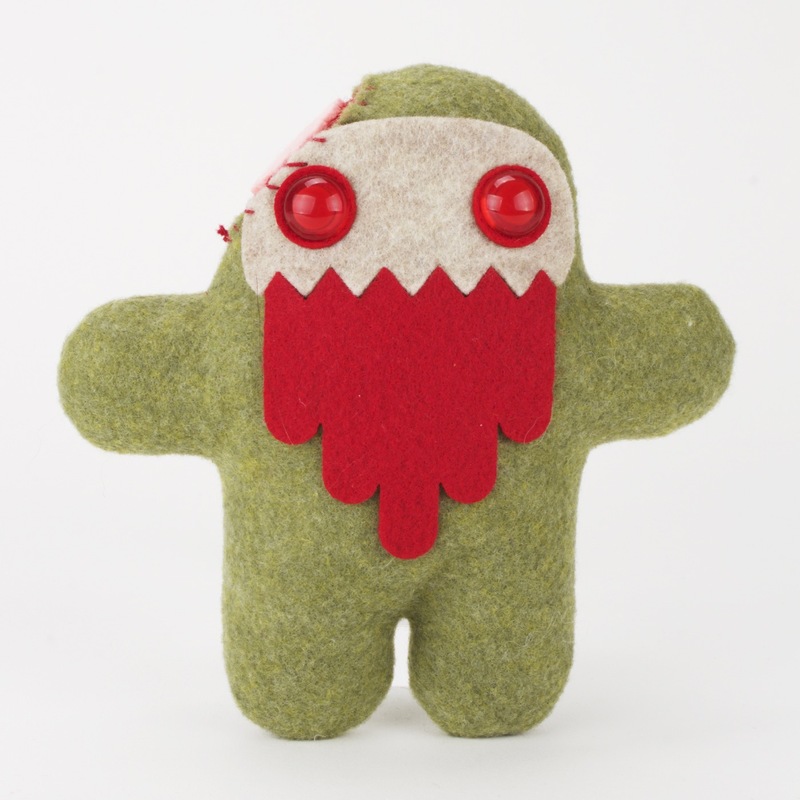 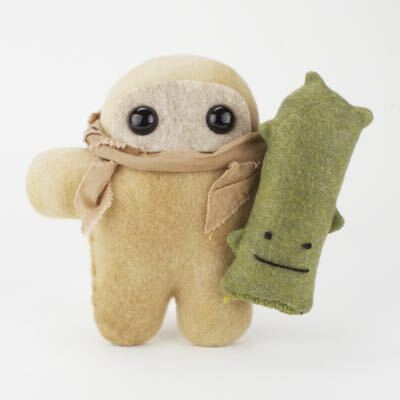 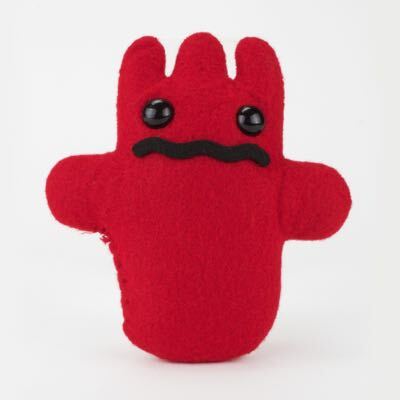 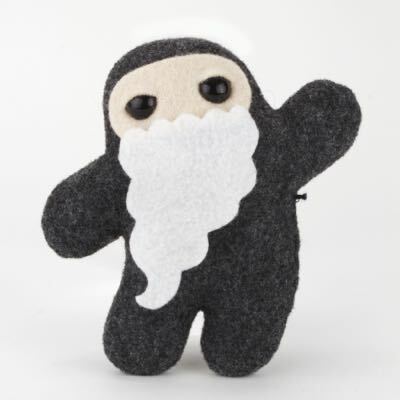 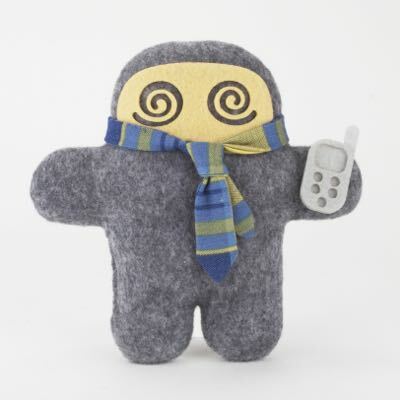 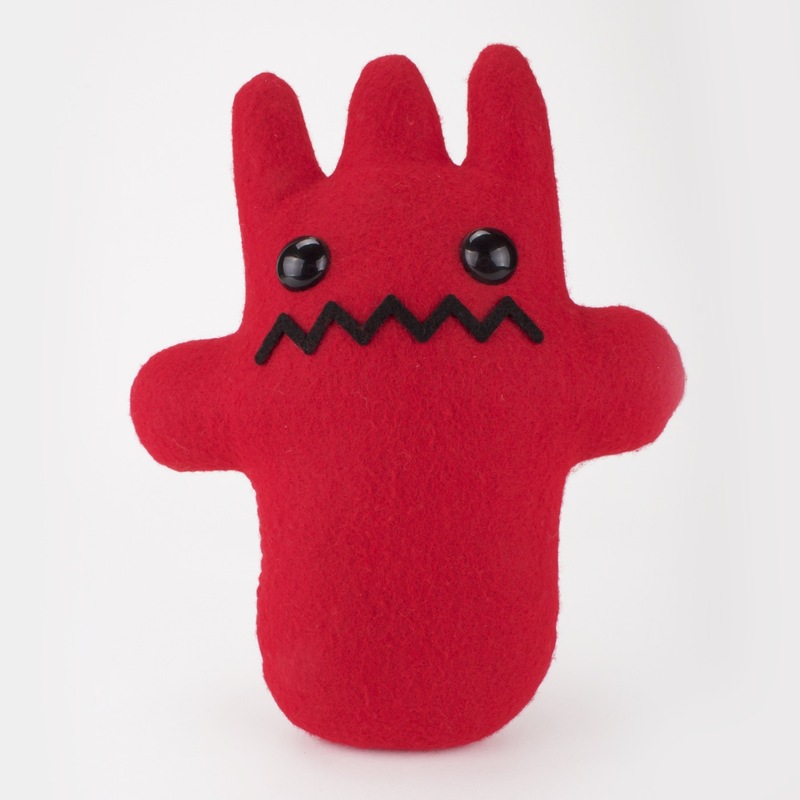 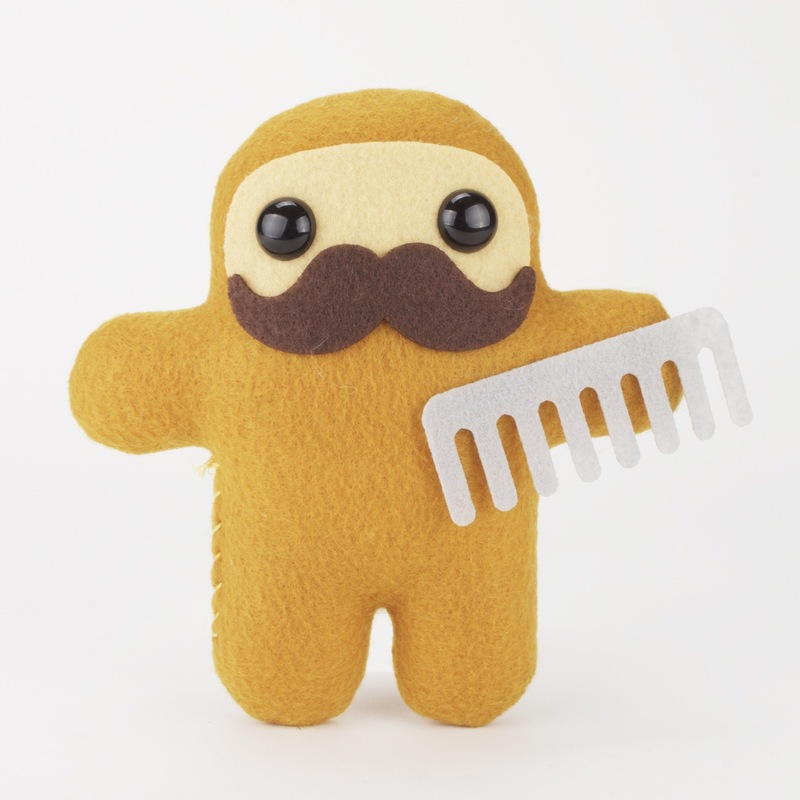 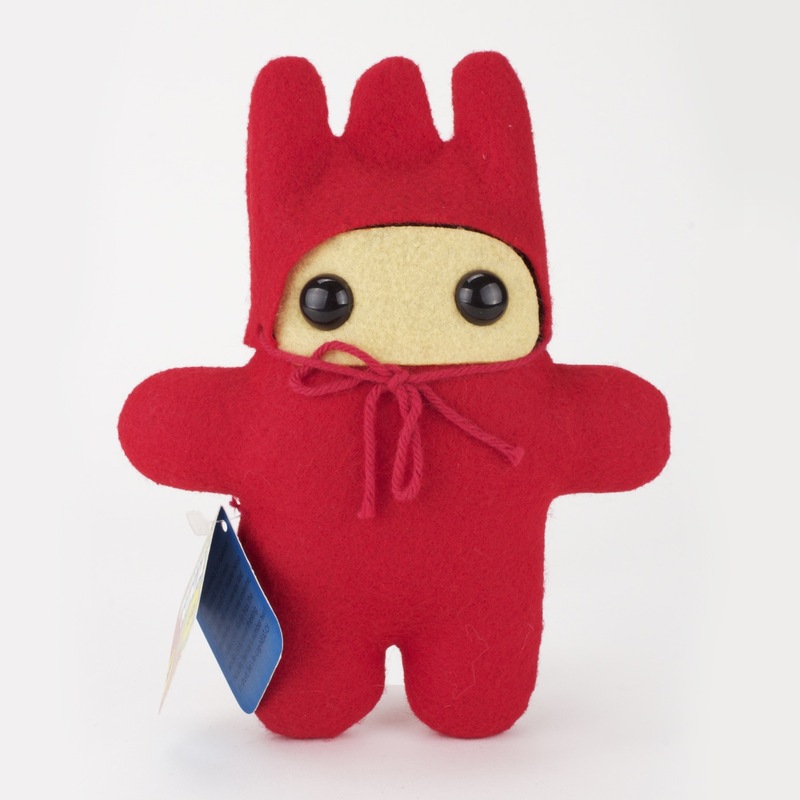 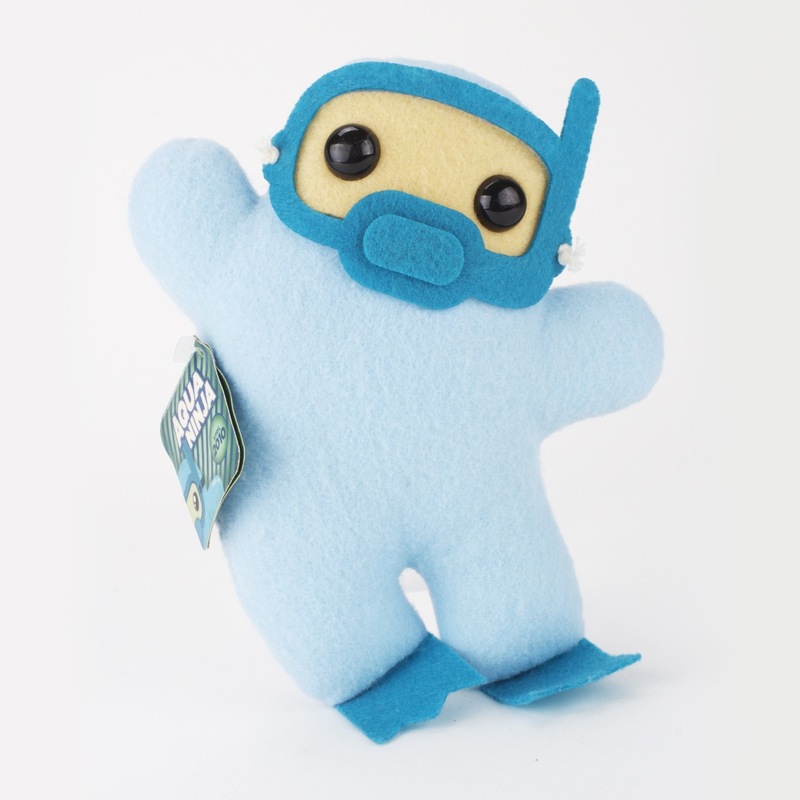 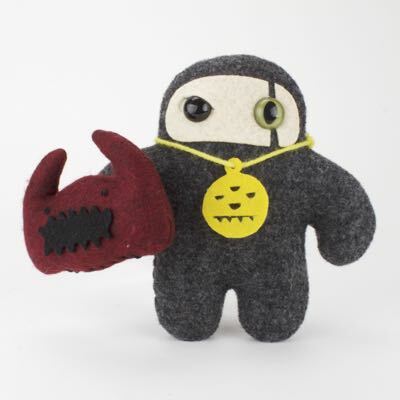 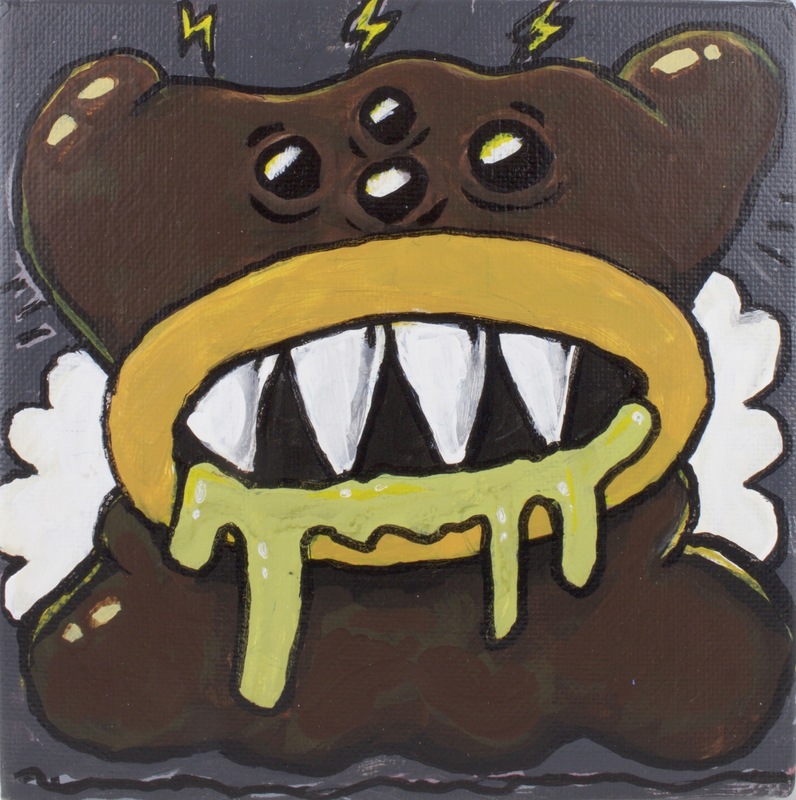 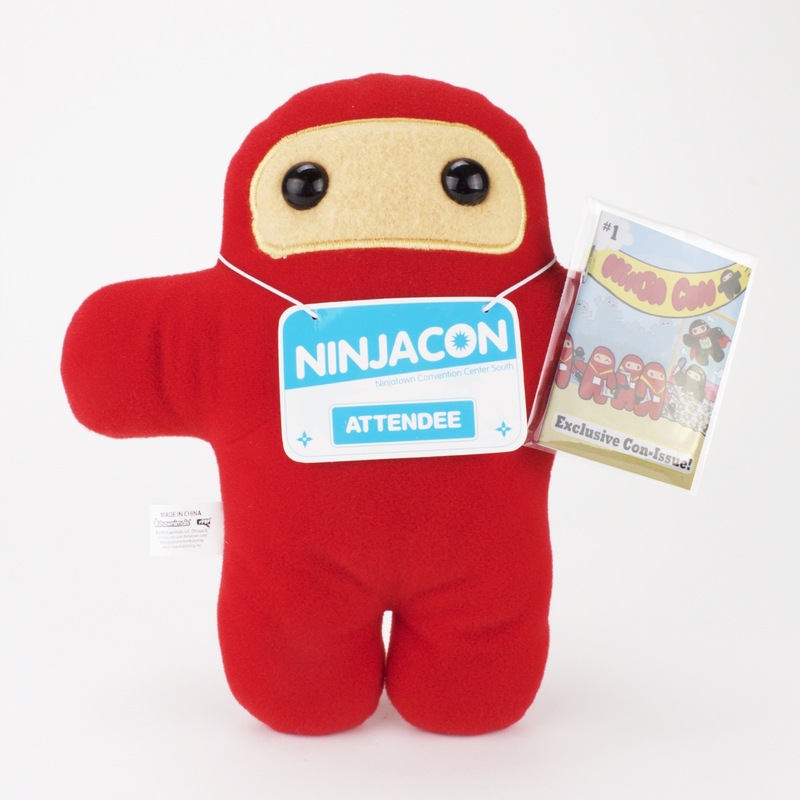 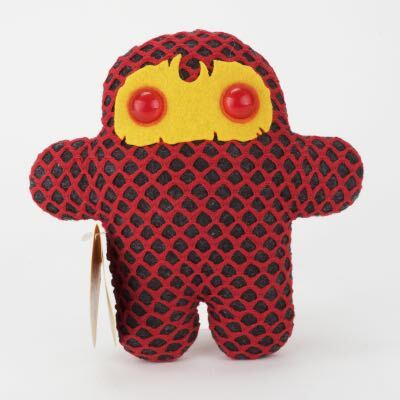 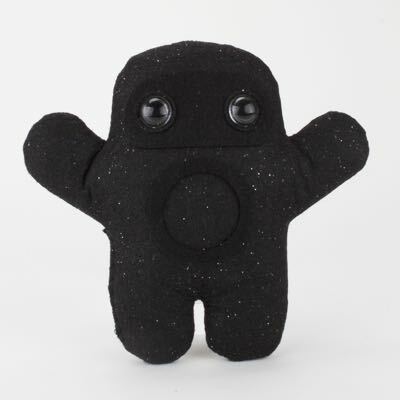 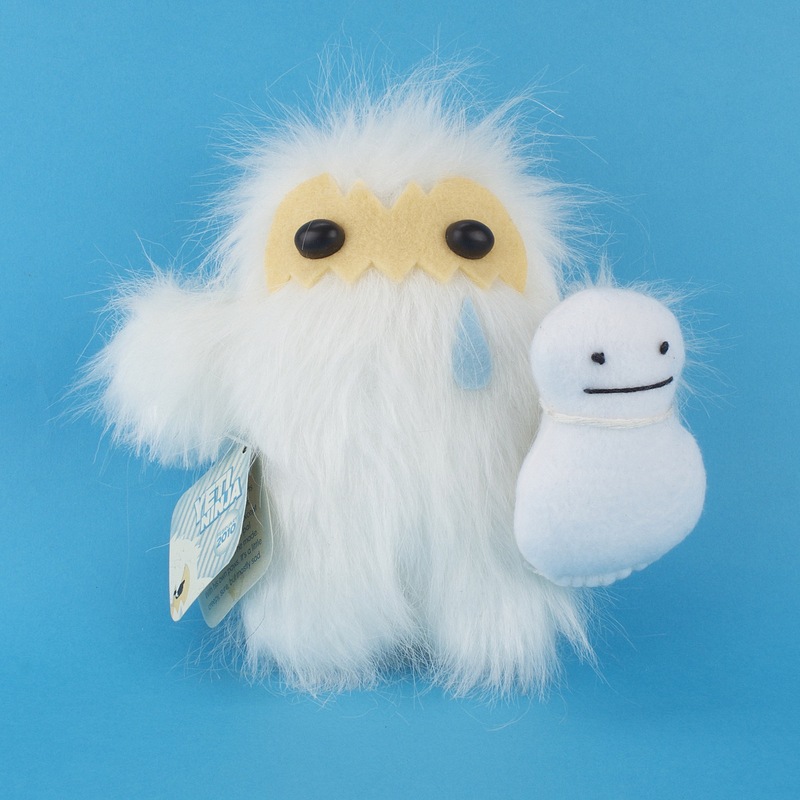 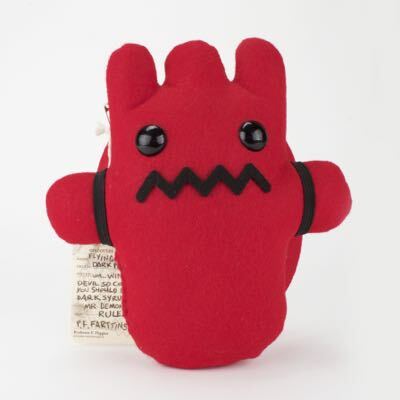 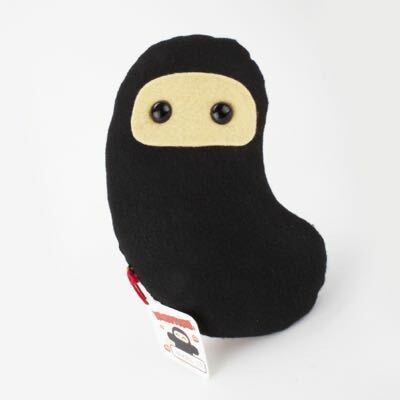 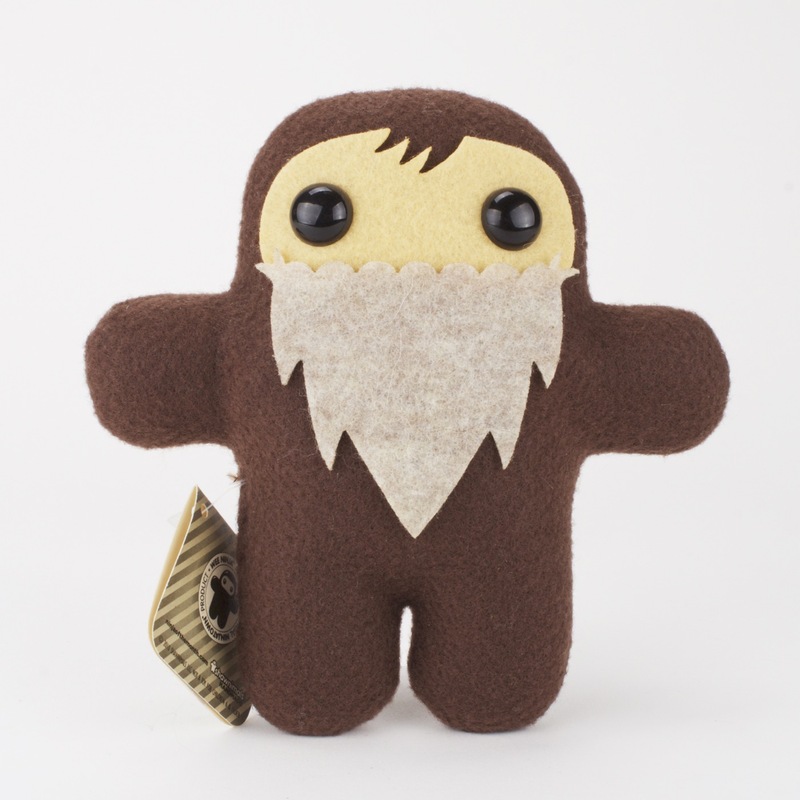 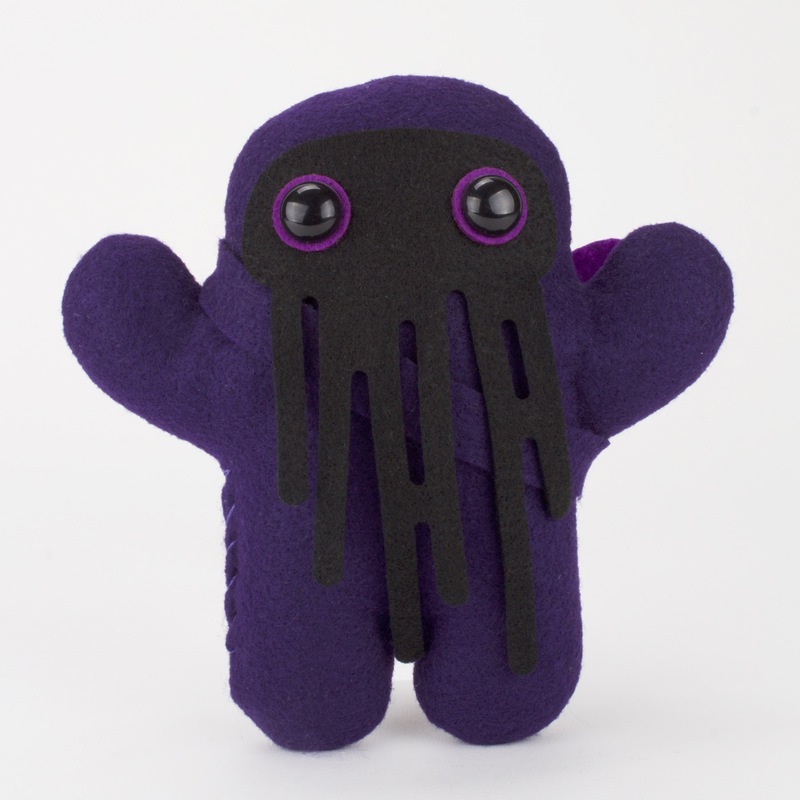 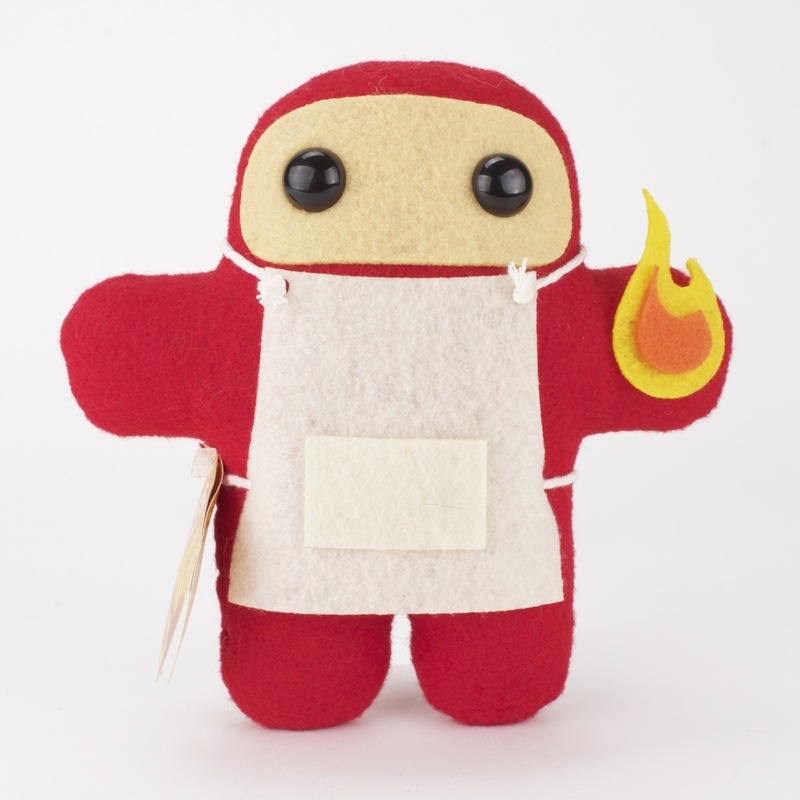 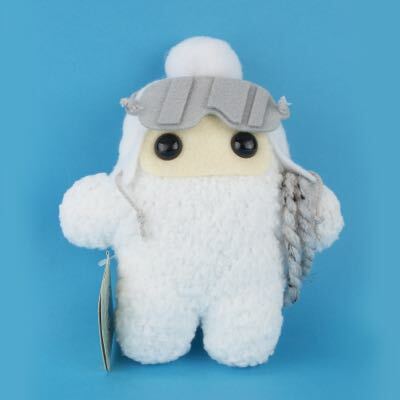 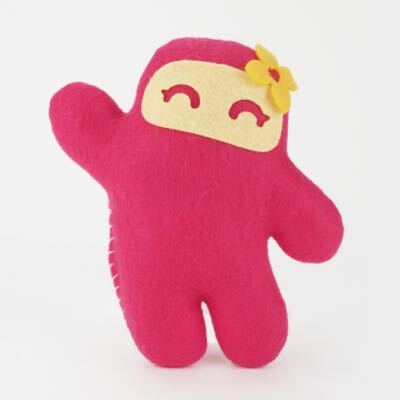 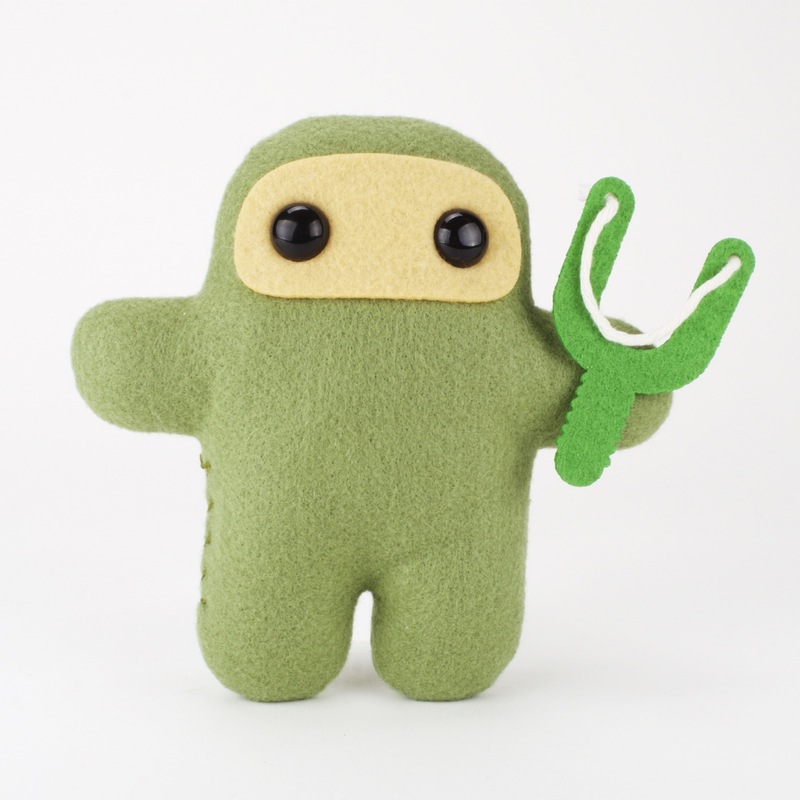 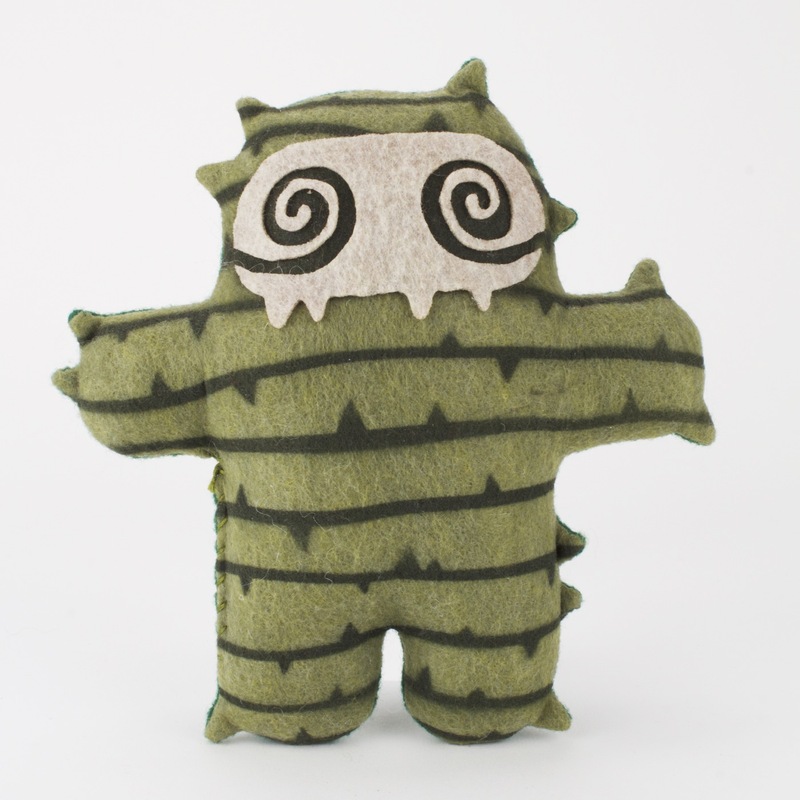 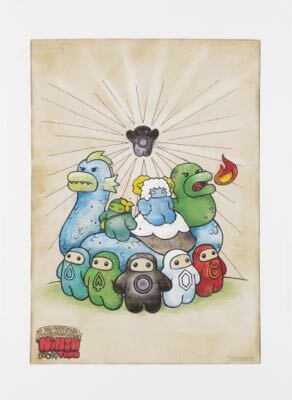 Fast forward to 2005 when http://Ninjatown.com was launched with a core set of characters and a series of handmade plush. 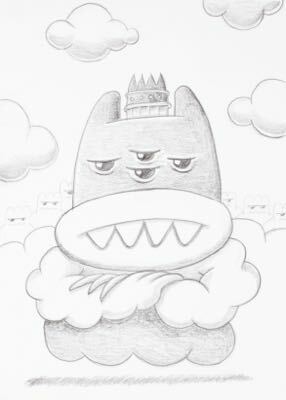 From there the story evolved, and the town became more and more populated. 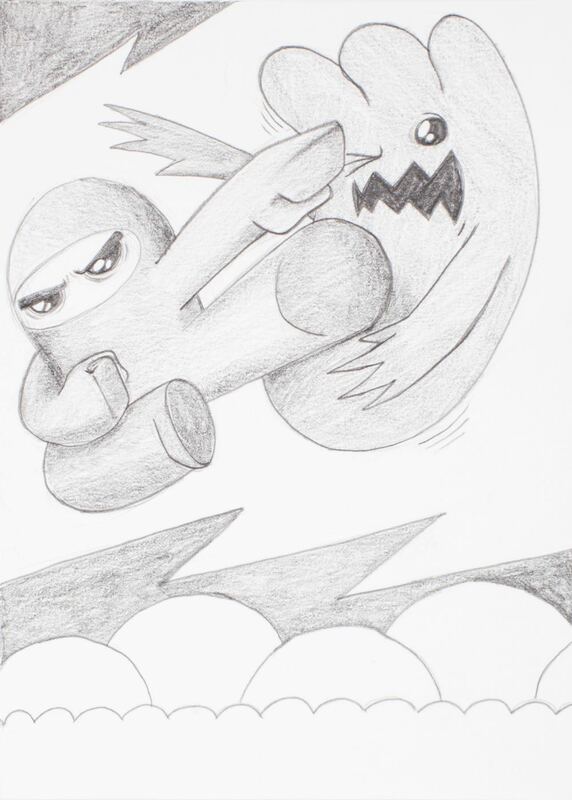 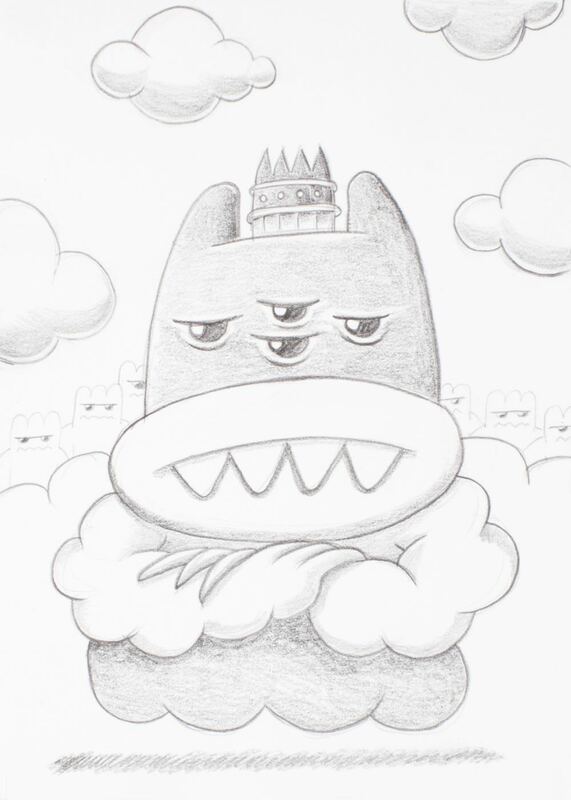 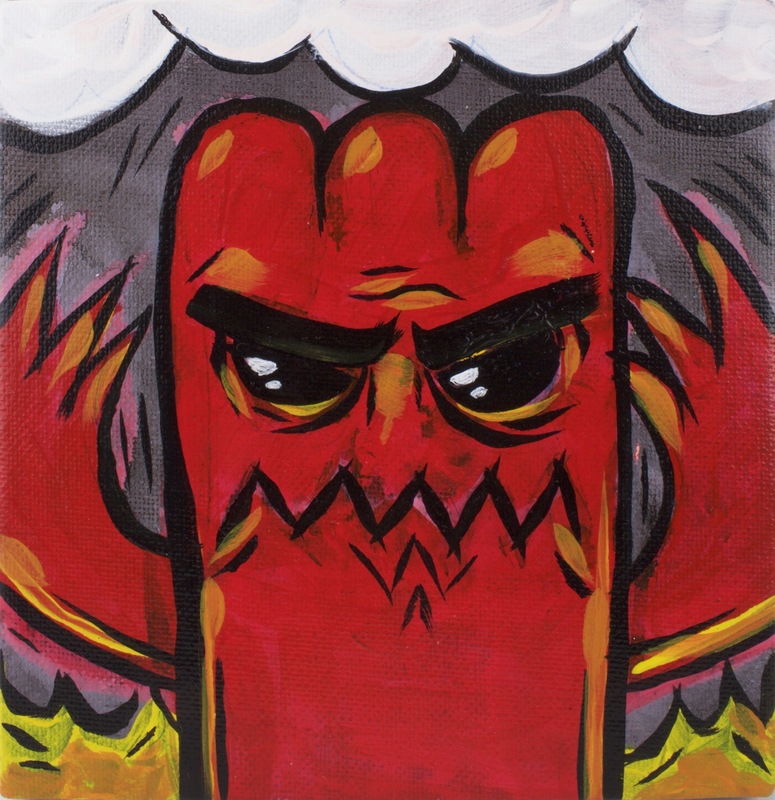 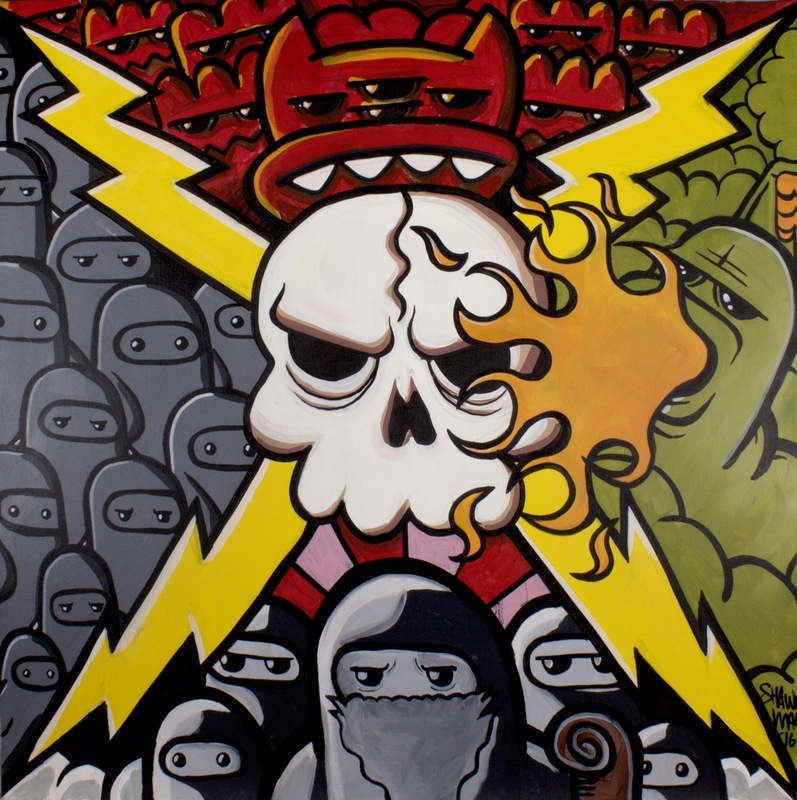 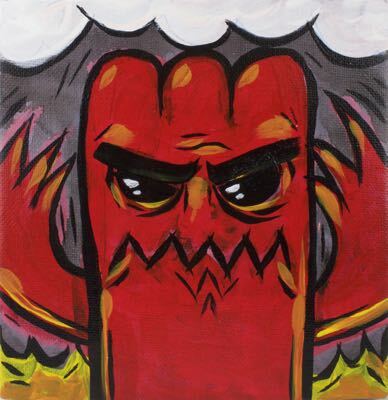 Ninjatown has been many things over the years – artwork, toys, plush, apparel, comics, video games, lifestyle accessories, and much more – and through it all the story always pits Ol’ Master Ninja and his Wee Ninjas against Mr. Demon and his horde of Wee Devils. 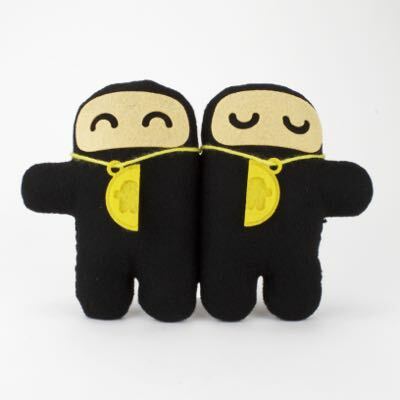 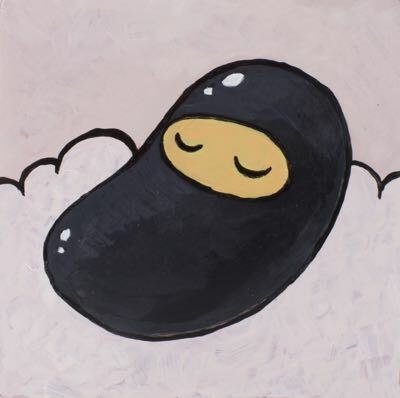 Even with it’s decade-long history, the story of this sleepy little town filled with peculiar, adorable ninjas tucked between a vast mountain range and a mysterious dark forest is really just beginning.